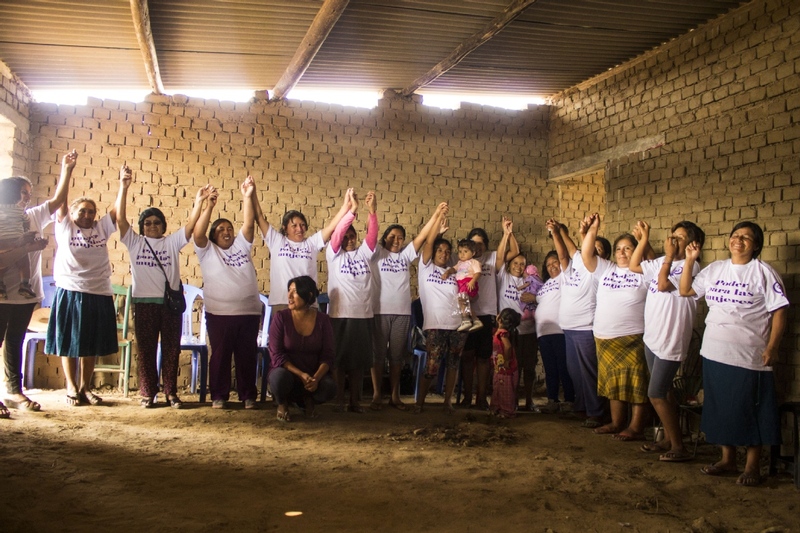 Sayariy - Resurgiendo engages with people in vulnerable communities to empower them through various community, social justice, education and gender projects. Can you spare 2 months? 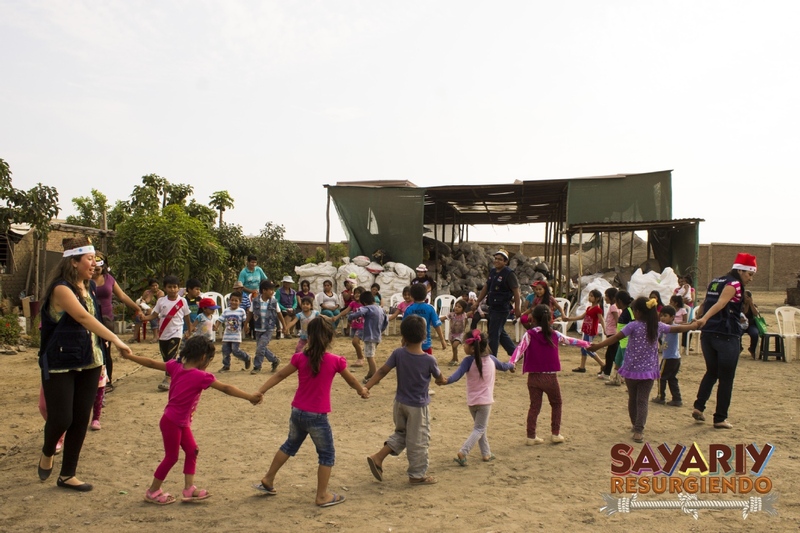 Sayariy-Resurgiendo is a Peruvian NGO working with people from disadvantaged communities, building safe spaces where children can grow up in an environment without violence but with respect and equality of opportunities. Have environmental awareness, as well as historical and cultural memory. 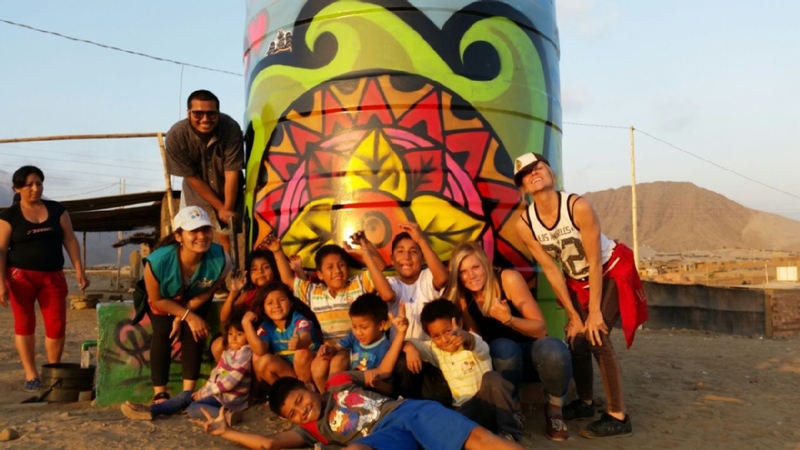 In Peru, English learning is a privilege for a few. In lower socio-economic communities there are even less resources at the schools to offer adequate teaching of optional subjects. 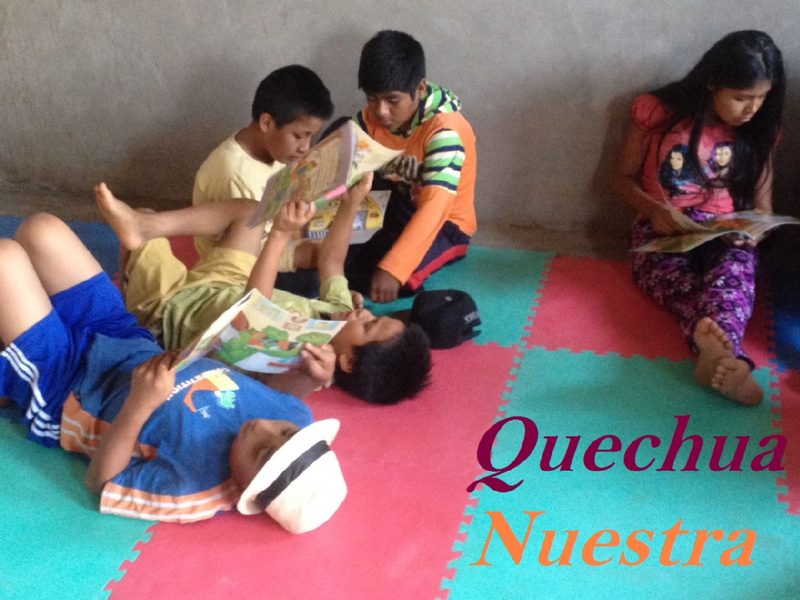 With the international volunteer support base we provide English classes to the children in these areas. Language is not only another tool but it also allows people to learn about differences, customs and cultures.  * Teach English in an engaging manner. 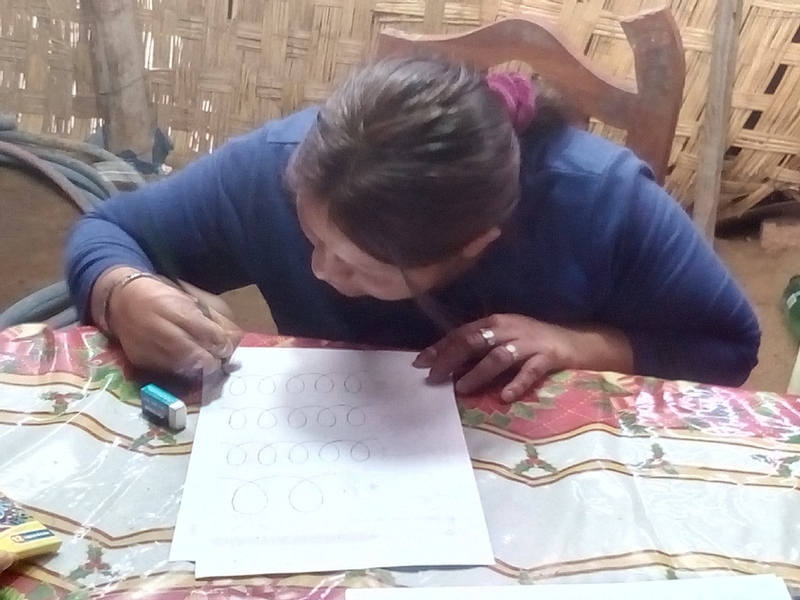 * Interact with the local teachers to improve knowledge and management. * Provide a safe place for children to enjoy learning whilst promoting equality. Condominio Tierra Verde Bloque C 1102- Urbanización Covicorti, Trujillo, Peru. El Porvenir is one of the oldest districts of Trujillo. It underwent a major economic growth in the late 80s, when most large shoe factories were forced to close in the country (as a result of the economic crisis and because of the strong competition from informal producers). 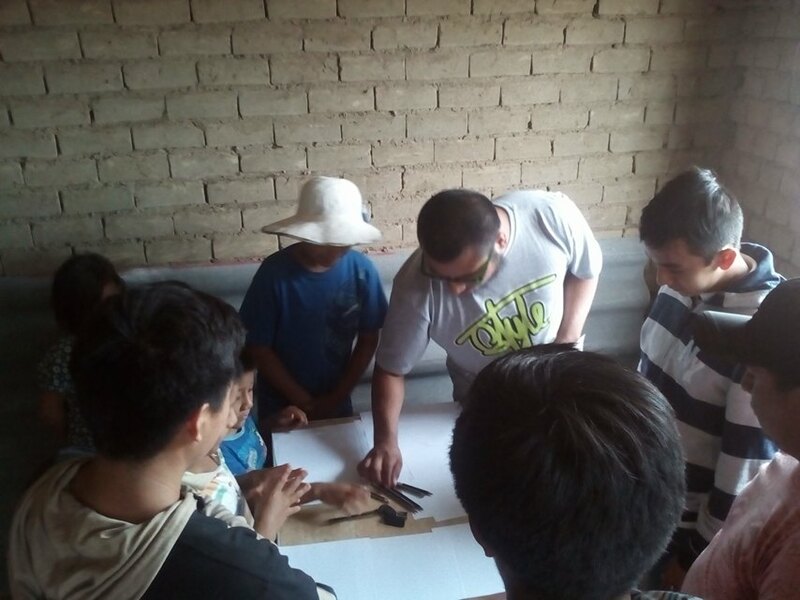 Many factory workers from the city of Trujillo had their own shoemaking workshop in El Porvenir and therefore started producing and selling shoes from there. 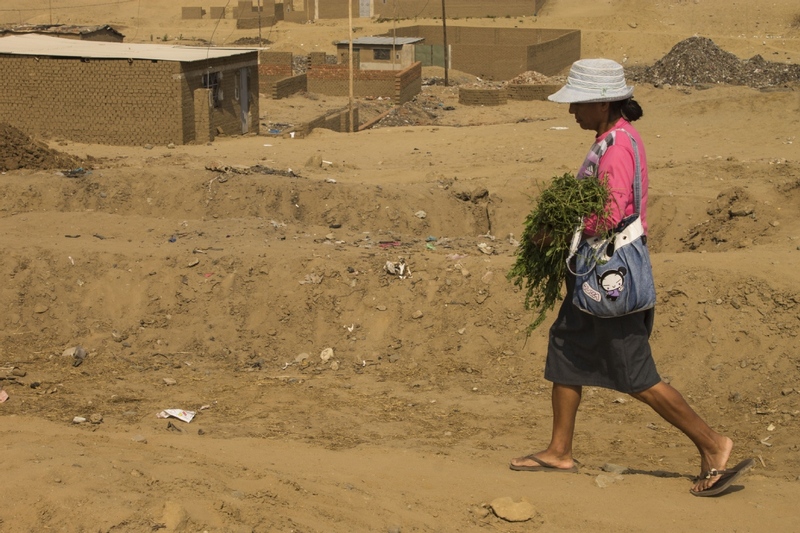 Most of the footwear in Peru have been created and produced in El Porvenir since then. It is now regarded as “The Capital of Shoes”. This activity continues to attract many interior migrants who live outside the district, where the living conditions are far from adequate. When they settle down, the migrants – women, men and children – do not have any economic resources and live in invaded areas where there are no basic services and many needs. 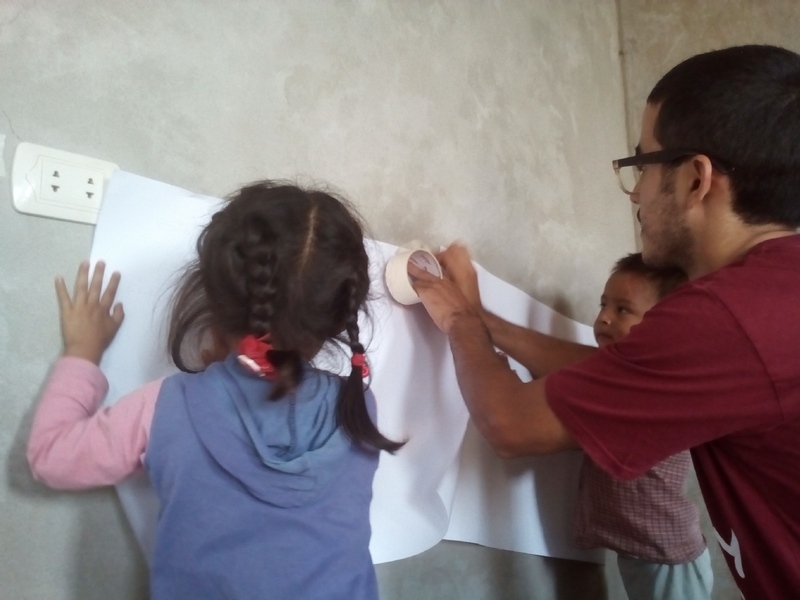 For such needs, we seek to work with the migrant families and to accompany them in their adaptation, growth and change. We help them build a new community and safe place to grow. It is the reason why they came to the city. 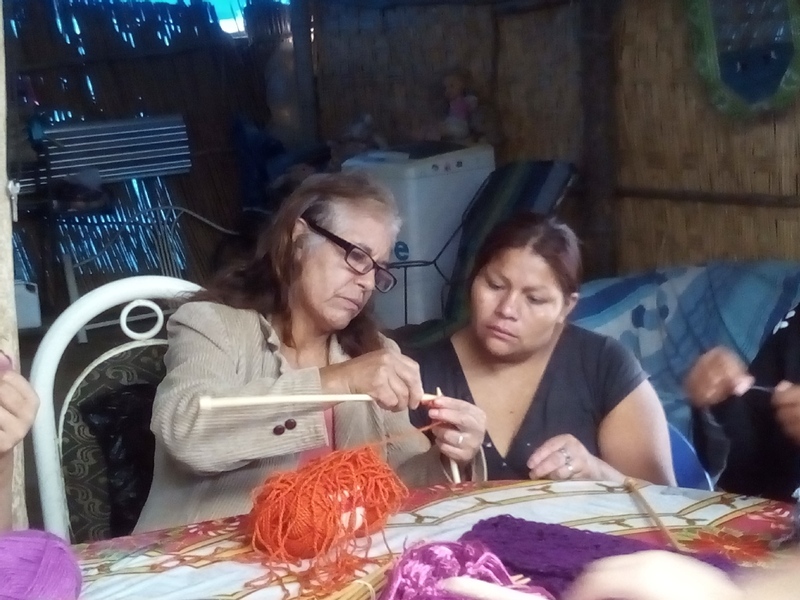 But we also help them stay connected to their own culture. We have a summer program from mid-Jan to end of Feb. with different activities. 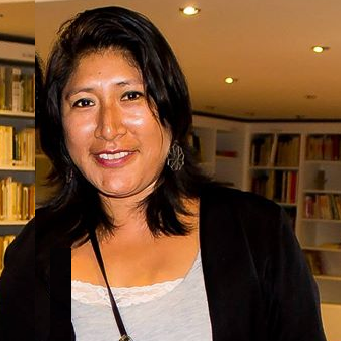 Sayariy-Resurgiendo is a Peruvian NGO working with people from disadvantaged communities, building safe spaces where children can grow up in an environment without violence but with respect and equality of opportunities. Have environmental awareness, as well as historical and cultural memory. 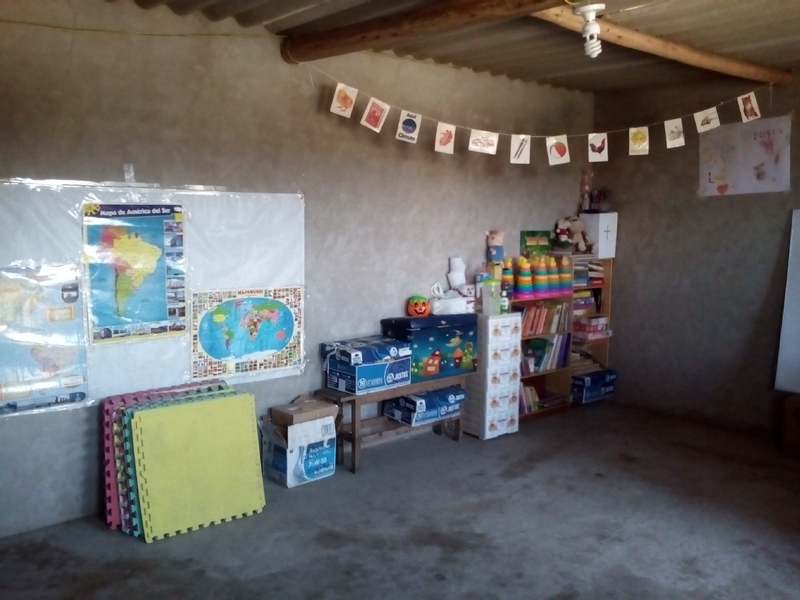 Our organization seeks to implement projects based on tolerance and equality, economic empowerment, teaching in local public schools and promoting gender equality. 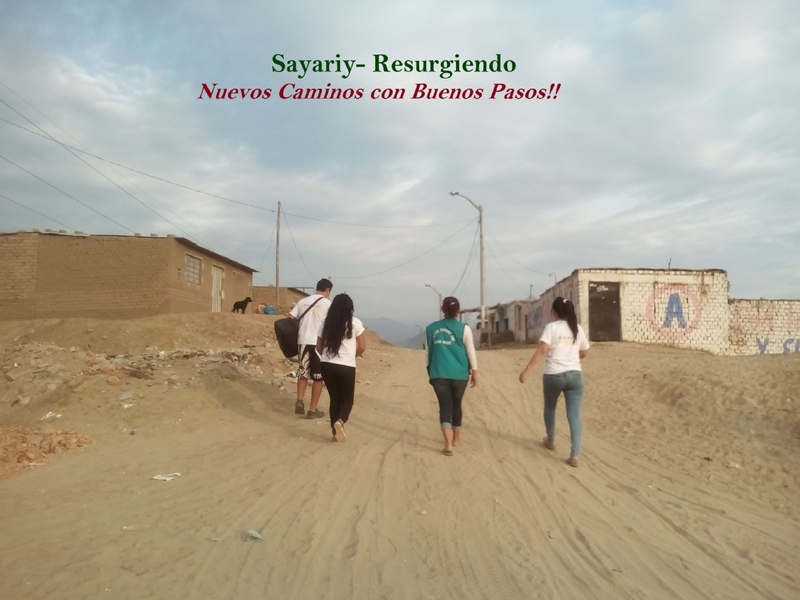 We at Asociación Sayariy-Resurgiendo would love to hear from you!